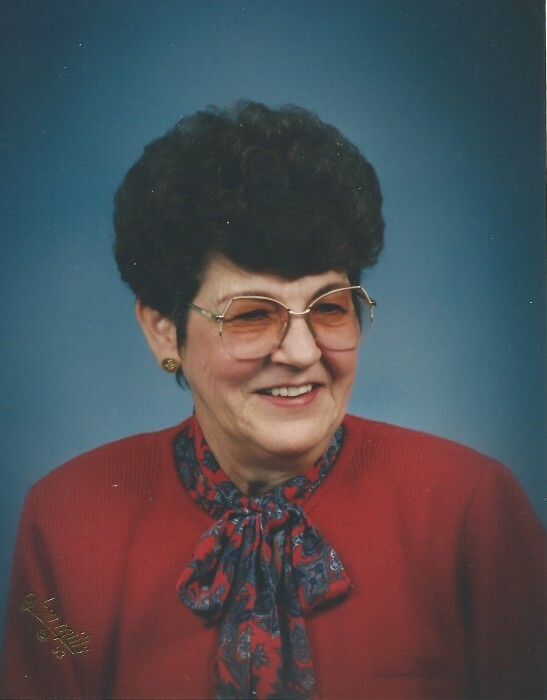 Claudette Therese Warnke, 81, passed away peacefully on March 22, 2019, in her home in Muskego, Wisconsin. She was born April 20, 1937, in LaPorte, IN, to Albert and Lillian (Rudziewicz) Wozniak. She graduated from Westville High School in 1955 and attended LaPorte Business College for two years. On September 20, 1958, she married Robert F. Warnke, who preceded her in death in 1989. In addition to keeping books for the family farm, Claudette worked as a bookkeeper at Bortz Elevator in Westville, IN, and later as a secretary at Westville High School. She was a member of Tri Kappa sorority. In 1996, Claudette moved to Franklin, WI. She was a member of the Franklin Library Board. She worked as a medical receptionist at Aurora Healthcare, retiring in 2007. She was a member of St. Martin of Tours parish in Franklin. Claudette enjoyed meeting new people and was loved by all wherever she went. She enjoyed gardening and loved flowers. Claudette collected many antiques and treasured her extensive collection of Mary Engelbreit Christmas ornaments. Upon moving to Wisconsin, she fell in love with Friday fish fries, Brett Favre, and the Green Bay Packers. She is survived by her daughter, Karen (John) Thibodeau of Kenosha, WI; her sister, Patricia (Ronald) Rogowski of Mission Viejo, CA; nieces and nephews, James (Darilyn) Wozniak, Robert (Colleen) Wozniak, Richard (Molly) Wozniak, David Wozniak, Ronald (Sheree) Warnke, Richard (Susan) Beahm, Diane Smith, and Janice Hardie; and many great nieces and nephews. She was preceded in death by her parents and her brother and sister-in-law, Ronald (Julia) Wozniak. Visitation will be from 4-8 p.m. on Tuesday, March 26, at Newhard Funeral Home in Westville. A mass of Christian burial will be offered on Wednesday, March 27, at 10:30 a.m. at St. Mary’s Catholic Church in Otis, IN, Rev. John Zemelko will officiate with burial to follow at St. Mary’s Cemetery. There will be visitation also on Wednesday from 9:00 a.m. until procession to church at the funeral home. 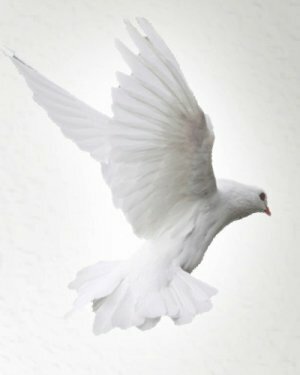 In lieu of flowers, the family requests donations to the Scott C. Knoll Scholarship Fund at Westville High School (www.westvillealumni.com). The family wishes to thank the caring staff of Tudor Oaks Senior Living Community and Melissa Butka, RN, and her fellow caregivers from Compassionate Care Hospice for always going above and beyond to support Claudette.